There’s something about clean laundry that makes everything right in the world! 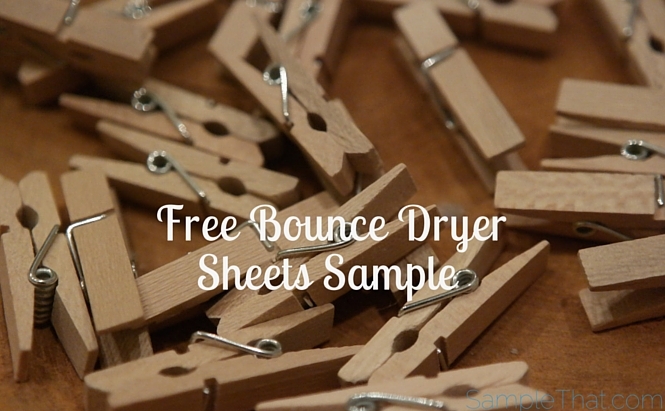 Bounce Dryer Sheets makes your laundry smell extra fresh and prevents annoying static cling. Get a FREE 10-sheet sample when you buy a participating box of Gain or Tide detergent. Next post: Free Pet Food For A Year!